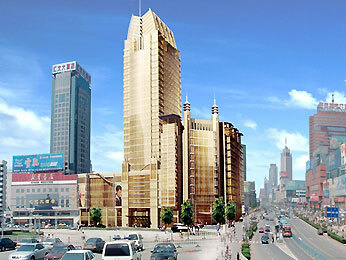 Grand Mercure Shijiazhuang is centrally located in the commercial and entertainment district of the city, adjacent to the main railway station. The hotel features 327 rooms, 2 restaurants, 2 bars, a fitness centre, grand ballroom and 6 function rooms.Shijiazhuang is 280 kms southwest of Shijiazhuang and is a major hub in the national railway network. Only 15 kms away inZhengding is the Longxing Temple which is reputedly the oldest monastery in China and features a huge copper statue of Buddha.